We get to meet so many wonderful people from near and far at Emu Ridge, all with amazing stories to tell if you would like to listen. 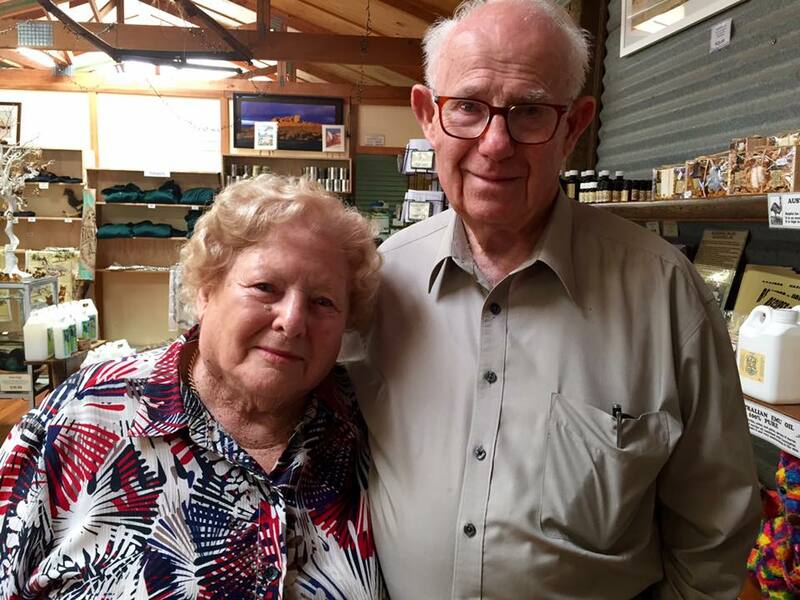 This beautiful SA couple Betty and Bob are both 90 years old and traveled to Kangaroo Island in their own car for there 68th Wedding Anniversary, how awesome is that! Good on them, what an achievement, Legends! Something we all aspire to but very few get to achieve! ? Bobs hobby is building replica trains clever man ? Here are just a few others that have popped in over the years. We opened the doors to our new shop in 1997. Our very first customer to walk in the door was Bob Hawke, Blanch and Diedre Morrison from Acacia Apartments, amazing!! We had a great chat and they loved our souvenirs. 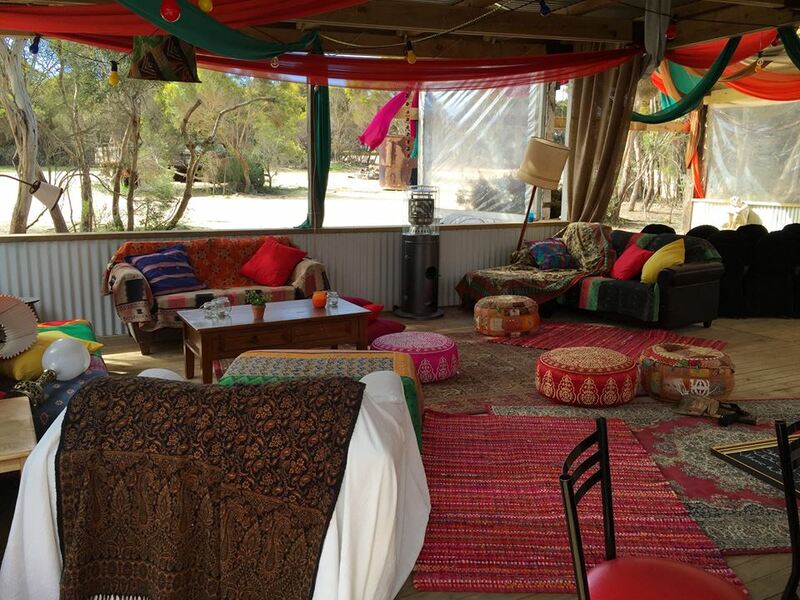 Emu Ridge Eucalytpus are excited to be hosting the finale to ART FEASTival 2016. For an evening of family fun, food and music. 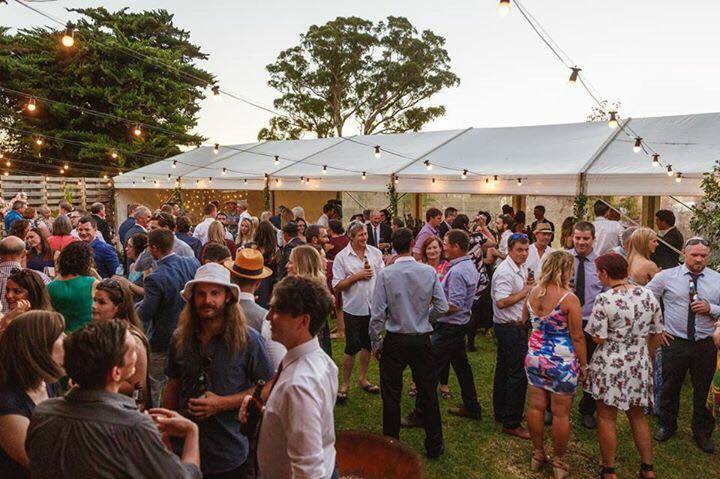 We’ll be entertained by the irrepressible Scott and Tim, there’ll be the latest vintage of Colony Cove ciders to sample, along with island wines. So come along 29 Oct at 5pm or soon thereafter, and join the celebrations! Tim and Scott make a dynamic duo with their myriad of songs and instruments. You can look forward to a varied repertoire from funky jazz standards to enjoyable takes on modern tunes as well as an array of original music. 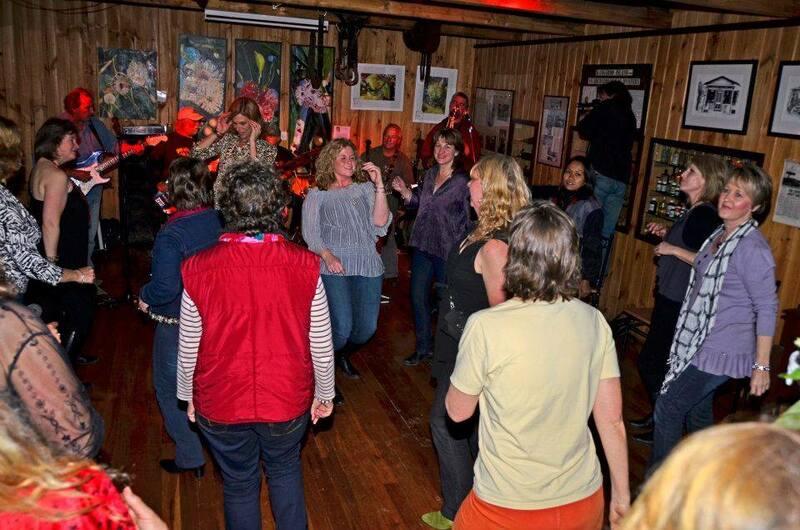 Sit down and relax with a glass of wine or get up and move to their groovy sounds. Opening every day from 9.00am to 2.00pm, extended hours over peak times open or by appointment. 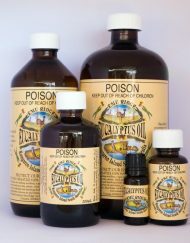 Emu Ridge is a centric destination where you can learn the art of producing a traditional Aussie bush product Eucalyptus oil. We have a great range of local produce, art, pottery and jewellery from a variety of local island artists on display that are guaranteed to delight all of your senses. Our featured artist, Teresa Turner, has a diverse range of art in all mediums including a range of unique crocheted items. 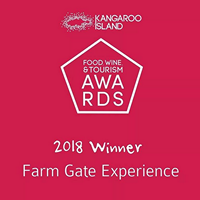 We also house the Cellar Door for the award winning Sweet, Dry or Draught Kangaroo Island Ciders. 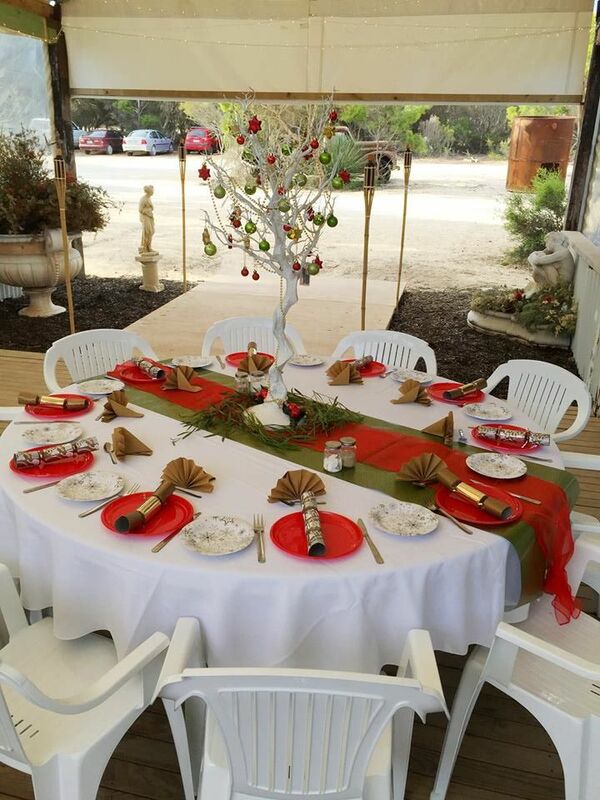 Local wines,light meals, cheese platters and delicious home-made desserts are available in our dining areas. 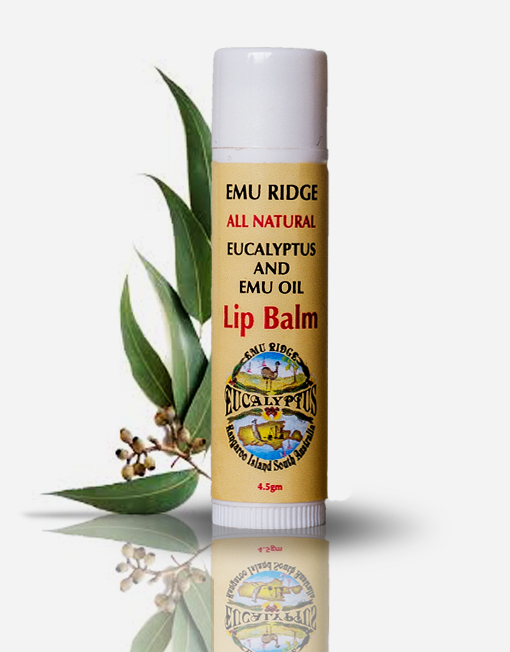 Emu Ridge is on Kangaroo Island in South Australia, we are proud to Manufacture and Retail many wonderful Australian produced natural products. For some people some things never change. 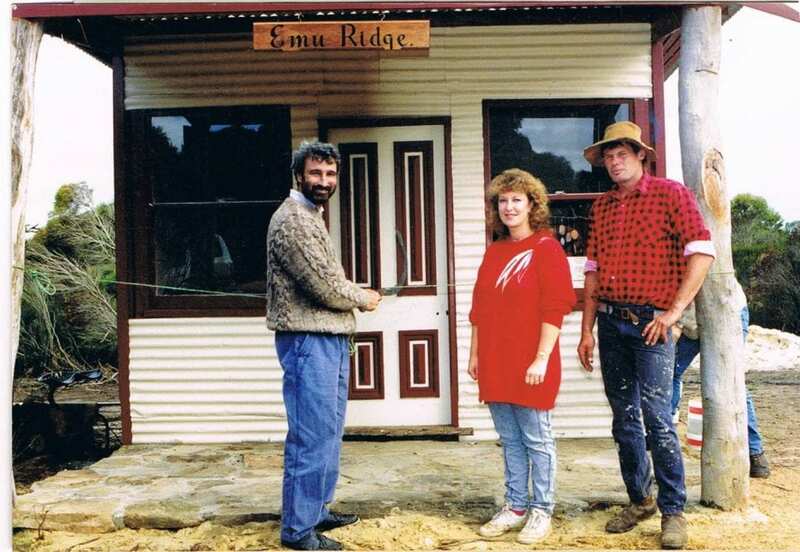 We had the pleasure of Graeme and Christine Gill from Lauriton NSW call in to visit us at Emu Ridge. 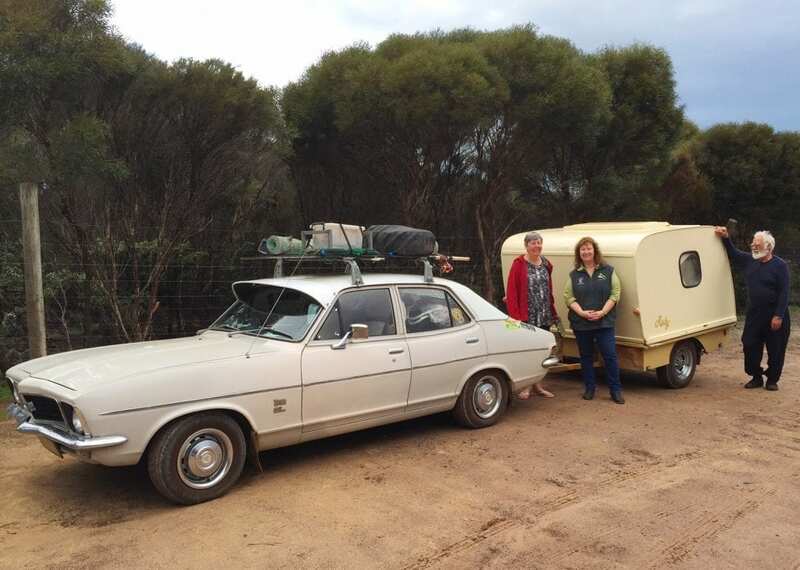 They are travelling around Australia in “Ruby” a Propert Vintage Caravan and a 1972 LJ Torana. Im partial to Torana’s, my first car was a GTR. 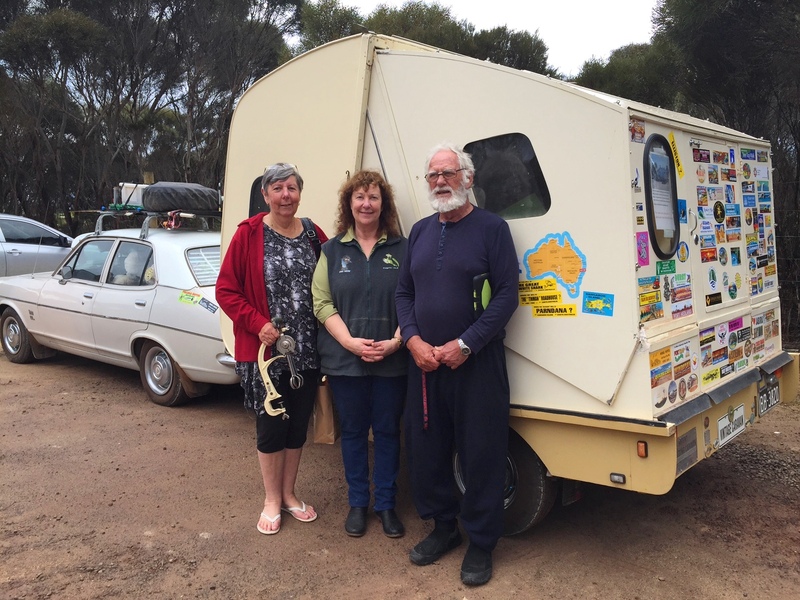 They were great people and took the time to proudly show us their van and its contents, it was a pleasure to meet them and have a chat and Im sure”Ruby” has many great products from Kangaroo Island to take on her continuing journey. Ruby proudly displays an Emu Ridge sticker adding to her collection! 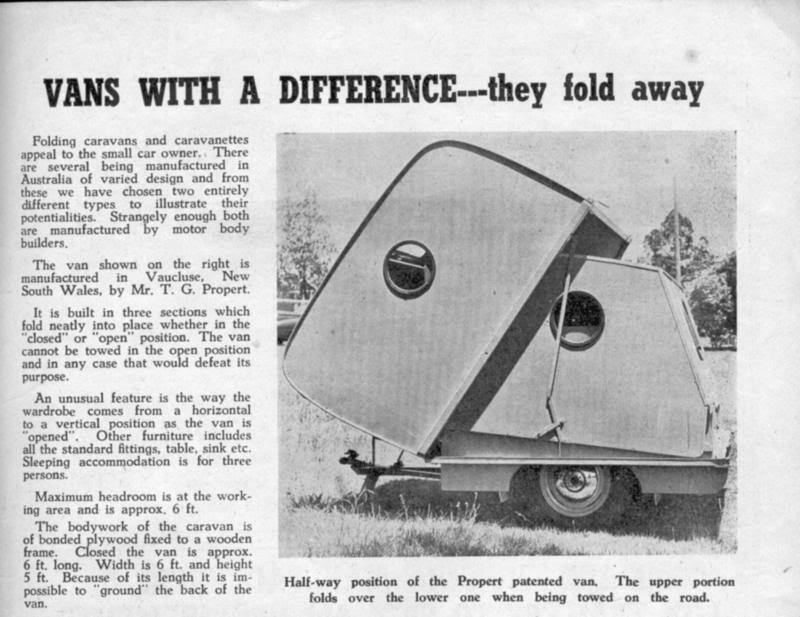 Tom Propert invented this caravan in 1953- 1960 and a range of Kitchenware. 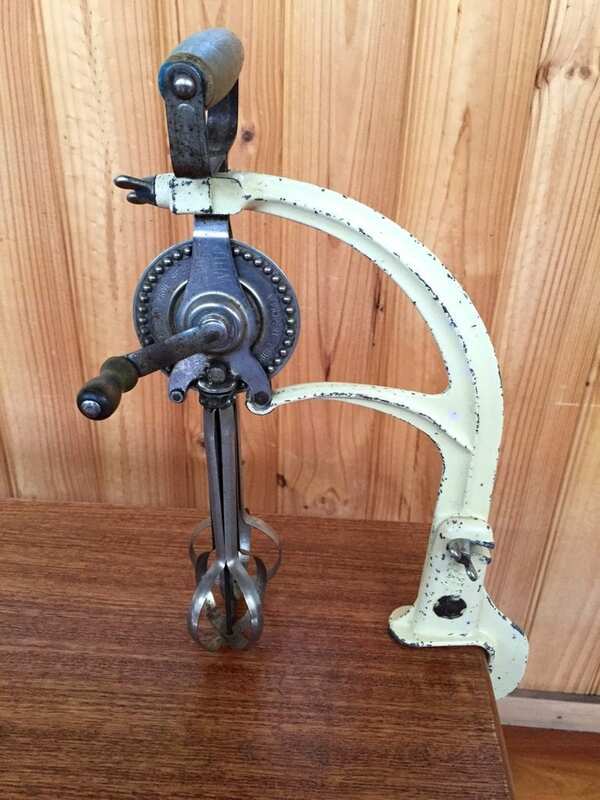 Check out this Swift Wisk! Graeme and Christine still use it pretty amazing invention! 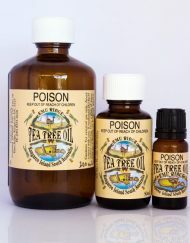 Larrys Winston Churchill fellowship (1998), was granted to study “The Production, Marketing and Utilization of Native Flora and Fauna, Particularly Essential Oils, in South Africa and Europe”. A special thanks goes to Dene for prompting Larry to apply for this prestigious award. Without his encouragement we would not have the store of fond memories and challenging new dreams to fulfill. 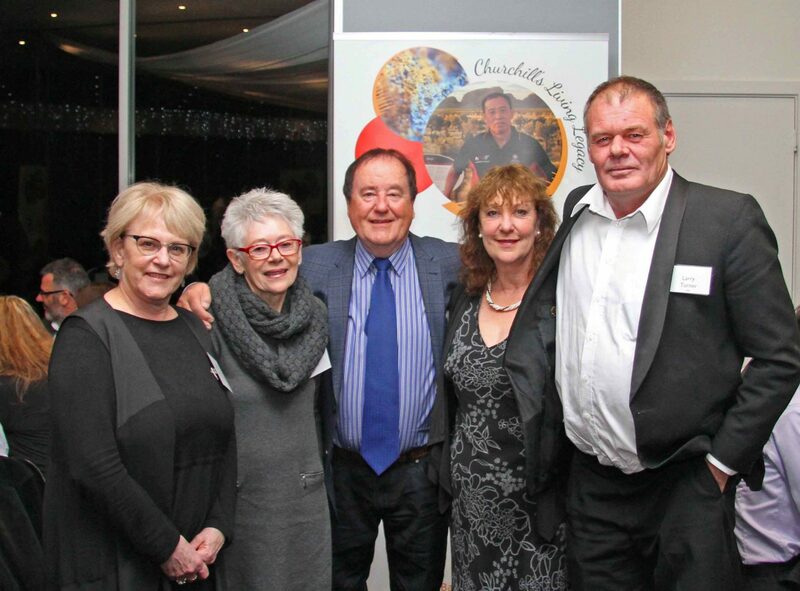 Photo credit David Bacchus 2014 fellow from left to right the Commissioner of Kangaroo Island Wendy Campana, Diane and Dene Cordes and Bev and Larry Turner. Larry was awarded his Fellowship to study to improve his knowledge of essential oil production and native flora and fauna industries, and to learn from experts in countries already recognized as leaders in these areas. He also wanted to make contacts with potential importers of our specialty products and therefore wanted to make the international market place more aware of our products. He was keen to look at newly emerging industries in these countries, and compare other countries’ native farming strategies. 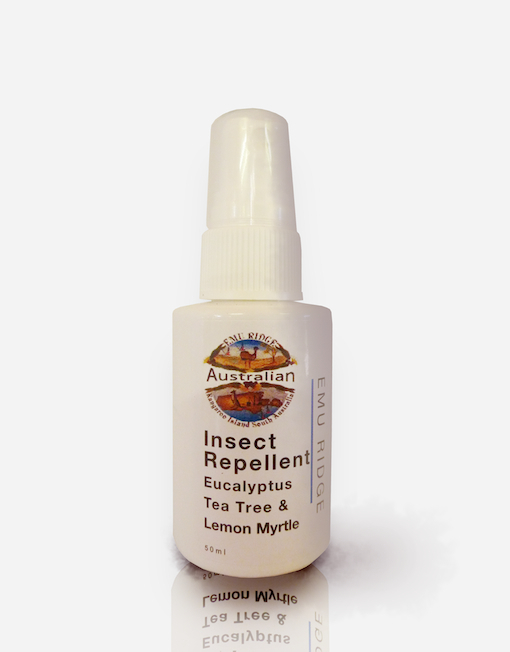 He believed this would improve his own techniques, product quality, tourism opportunities and potential for the sustainable use of our own native flora and fauna. The fellowship took us both on a journey to South Africa, France, Holland, Germany, Switzerland, and Hungary. Dene’s fellowship was granted to study the use of community volunteer organizations in the operation of national parks – USA. He later went on to found Friends of the Parks, Volunteers working for conservation and much more. 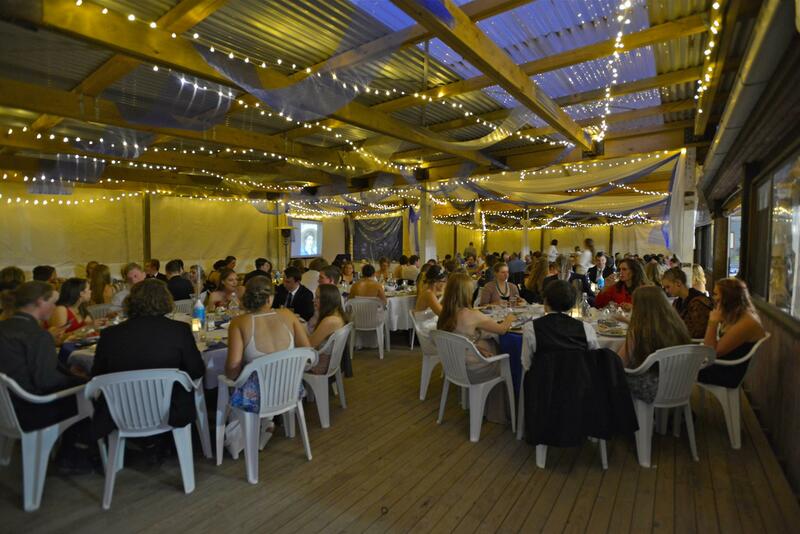 The Churchill Fellows Association of South Australia was established in 1970 to promote the Fellowships, provide advice to Fellows preparing for their trips, and create an ongoing network that supports Fellows in their efforts to share the benefits of the awards with the broader community. The idea of forming the association came jointly from former South Australian Governor, judge and lawyer, the late Dame Roma Mitchell, and former Trust national chairman, Ray Turner, who chaired the original South Australian fundraising appeal committee. Dame Roma served the Churchill Trust from the time of its inception in 1965 as a member of the South Australian Selection Committee, director and national chairman, and was Patron at the time of her death in March 2000. As a result of a generous donation from her Estate, the Trust created a Churchill Fellowship in her name to be awarded in perpetuity. A national award scheme that sends Australians from all walks of life overseas to explore a topic or issue of their choice wants more people from regional South Australia to apply. As many as twelve South Australians receive a Fellowship every year. Worth an average of $25,000 each, they allow recipients to meet with, observe and learn from their peers and global experts anywhere in the world, and to establish valuable international networks. “The Fellowships were established to create opportunities for everyday Australians to travel independently and explore a topic or issue they are passionate about, ” says Churchill Fellows Association of South Australia president, Graeme Adcock. “Importantly, people don’t need any specific qualifications to apply, and the Fellowships are not about formal academic study. In fact, they don’t even have to relate to your career,” Mr Adcock says. “They can be based around your favourite pastime or your role as a volunteer in a community organisation, and unlike many other scholarship programs, they offer considerable flexibility in terms of timing and duration. 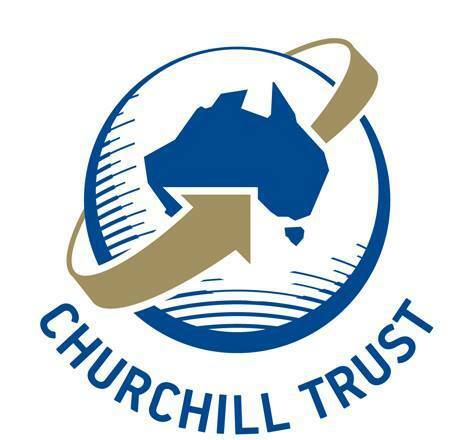 The Churchill Trust was established in 1965, to honour the memory of famous British prime minister, Sir Winston Churchill. Initial funds for the program were raised through an extraordinary national appeal, still rated as the biggest undertaking of its kind in Australian history. The appeal generated more than $4.4 million in a matter of weeks and became front page news in South Australia when the State raised more than half a million dollars (£262, 595). In an effort unsurpassed by any other State, it was three times the target of £80,000. A considerable portion of the money came from a doorknock on February 28, 1965, just four weeks after Churchill’s funeral. 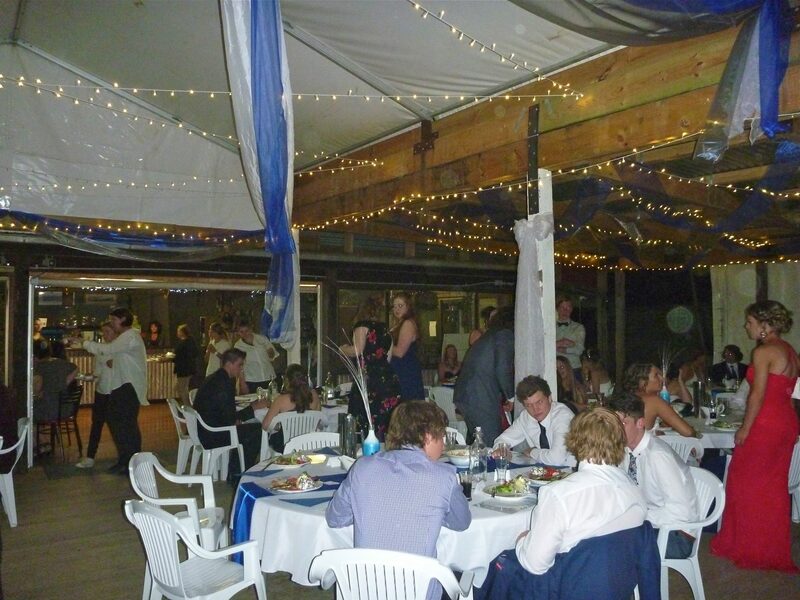 Organised with military precision, primarily by members of the RSL, it raised about £78,500 in just a few hours. Almost half that sum (£35,857) came from country areas thanks to an estimated 10,000 volunteers, who targeted every regional town and even the smallest farming communities. 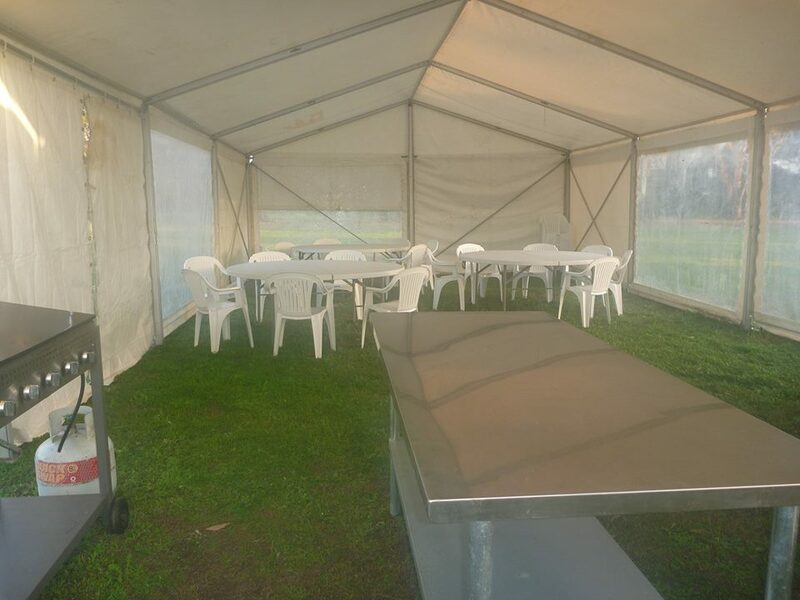 Apart from the RSL, volunteers included members of the Country Women’s Association, the Rural Youth Movement and service clubs such as Rotary, Apex and Lions. The first Churchill Fellows went overseas in 1966. They included Riverland horticulturalist Ian Tolley, who travelled to Asia, Israel and the United States to investigate citrus growing in a trip that not only changed his life but Australia’s citrus industry and the nursery trade. Mr Tolley went on to initiate and develop techniques for micro-budding citrus and growing citrus in containers, which have been adopted widely around the world. He has received many state, national and international industry honors, including the first International Plant Propagators Society Award of Merit given outside the United States. Patron of the International Society of Citrus Nurserymen, he is still going strong at 86 and working on a much-anticipated book about citrus growing that brings together an extraordinary lifetime of knowledge. A passionate advocate for the Fellowships, Ian is also featured in a special video that has been prepared by the Churchill Trust and posted on YouTube as part of the 50th anniversary celebrations. More than 360 South Australians have followed in Ian’s footsteps since 1966, exploring issues that have benefited rural industries and regional communities on many levels, covering everything from exporting dairy cattle, sheep breeding to developing new crops, soil and water management, rural communications and extension, revitalising rural communities, and cheese, cider and wine making. 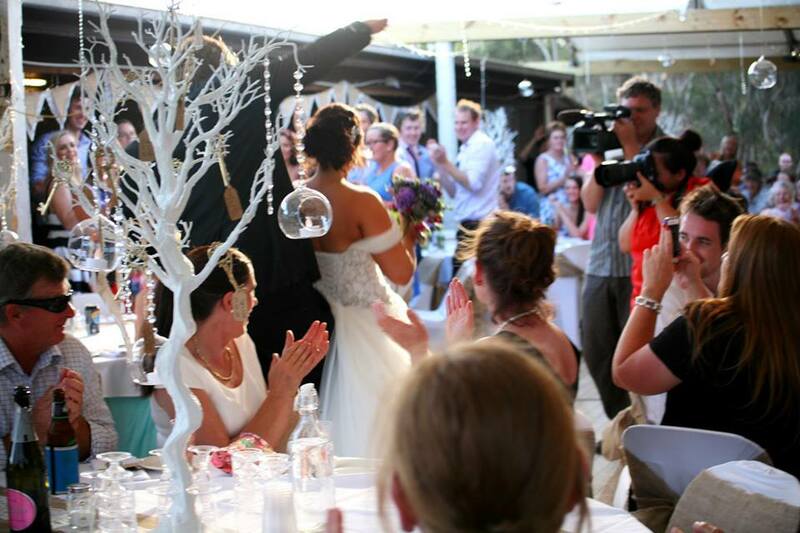 For more information and bookings visit www.churchilltrust.com.au, or freecall 1800 777 231. Before Sir Winston Churchill died in 1965, former British Prime Minister and famous war-time leader, Sir Winston Churchill, was asked what type of a memorial he would like so the world would remember him. Sir Winston suggested something like the Rhodes Scholarship, but available to all people and on a much wider basis. This led to the concept of travelling fellowships bearing Churchill’s name and the establishment of a movement to make it happen. Trusts were set up in the United Kingdom, Australia and New Zealand to raise money, and administer the funds and the awards. In Australia, initial funds for the program were raised through an extraordinary national appeal, including a doorknock that canvassed thousands of homes across regional areas. In South Australia, the appeal became front page news when the State raised more than half a million dollars (£262, 600), more than three times its target of £80,000, an effort unsurpassed by any other State. The doorknock alone raised about £78,500 on a single day, with almost half that sum (£35,900) coming from country South Australia. Held on February 28, 1965, just four weeks after Churchill’s funeral, the doorknock is believed to be the biggest ever undertaking of its kind in Australian history. Organised with military precision, it involved an estimated 10,000 volunteers in regional South Australia alone. 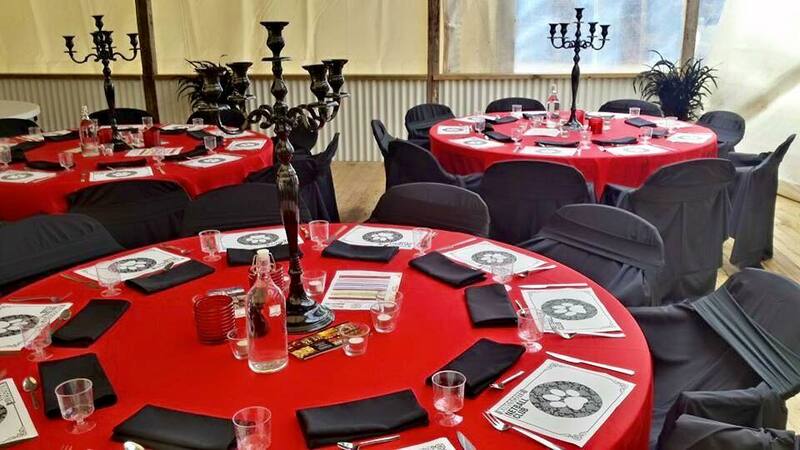 Coordinated largely by the Returned Services League, it also engaged members of the Country Women’s Association, the Rural Youth Movement, the Agricultural Bureau of South Australia, and service clubs such as Rotary, Apex and Lions. These volunteers targeted every regional town and even the smallest farming communities over a period of just a few hours. Most of the doorknocking happened after 7pm, when it was believed the majority of people would be home. Householders were asked to leave their porch lights on, and then turn them off after the collectors had called to avoid overlaps and to help make sure no-one was missed. The doorknock raised more than $1.8 million nationally. Additional funds contributed by governments, private businesses and public institutions pushed the overall appeal total to more than $4.4 million. 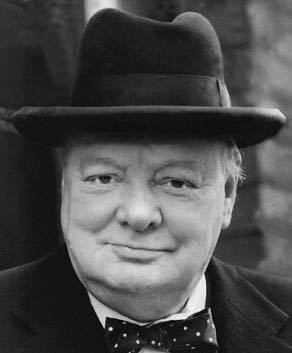 South Australian appeal chairman Ray Turner put the response down to people’s respect for Churchill and ‘acknowledgment of a debt to the man whose courage, determination and inspiring leadership had heartened us all and had taken us onward to victory in the darkest days of our time’. David Binks from Brighton, who explored yacht building and design in the US, UK and Europe. David pioneered the use of fibreglass in the construction of many classes of yachts raced in Australia in the 1960s. His innovative construction methods contributed to the success of four of the first five Australian yachts to win world championships, which were built in Adelaide by his business, Binks Yachts. 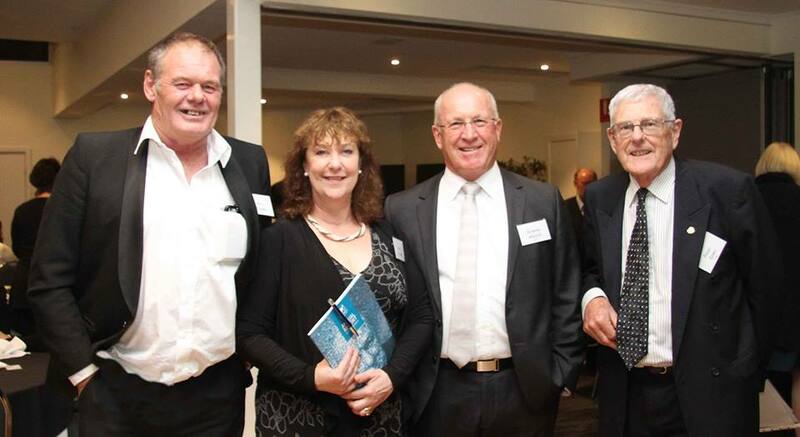 David is a life member of the Boating Industry Association of SA, and was awarded the Medal of the Order of Australia (OAM) in 2013 for his services to sailing. Reverend Father Edward Mulvihill, who visited educational centres of international repute in the UK, Europe and USA. He served as Director of Catholic Education in South Australia from 1958 to 1972, and created the ‘school board’ concept which is today an integral part of school communities. He was awarded an Order of the British Empire (OBE) for his contribution to education. Dr Maurice Sando, then Director of Anesthesia and Respiratory Resuscitation at the Royal Adelaide Hospital, who travelled to North America and Europe to investigate intensive medical care, particularly in relation to illnesses requiring assisted breathing. Dr Sando served on numerous state and national professional committees over a period of some twenty years, and played a key role in developing education programs and examination systems for his area of specialty. He was made a fellow of the Australian Medical Association in 1974, and the Royal College of Surgeons in England in 1982 when he also received an OBE. The inaugural chair of anaesthesia and intensive care at the University of Adelaide was named after him in 1986. Margaret Sinclair, a sculptor and ceramic artist from Adelaide, who explored techniques in bronze-casting and trends in sculpture in Europe, South America and the United States. Born in Adelaide in 1918, Margaret studied at the SA School of Art in the 1930s, and then again in the late 1950s and early 1960s. She taught art and craft in technical high schools in the early 1960s, and sculpture at summer schools for the adult education board and Perth University in WA. Her Fellowship included five months studying and working at the famous Battaglia artists foundry in Milan, Italy. 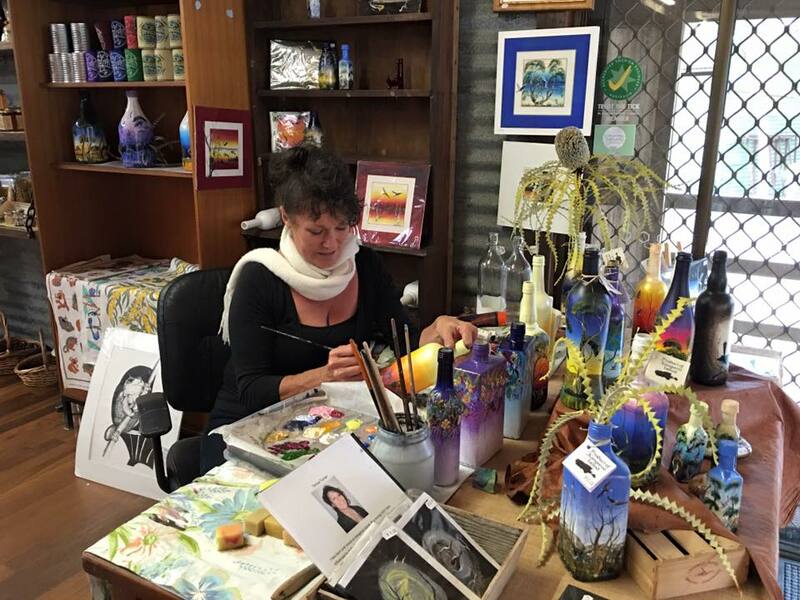 Her work was exhibited by the Royal Society of the Arts in SA, and in public exhibitions and private galleries in SA, Victoria, NSW and Tasmania. Margaret received numerous awards and prizes for her work. She died in March 2000. Renmark horticulturalist Ian Tolley, who studied citrus growing in the USA, Asia and Israel. Ian went on to initiate and develop techniques for micro-budding citrus and growing citrus in containers, which have been adopted widely around the world. He has received many state, national and international industry awards and honours, including life membership of the Churchill Fellows Association of SA. He was the first person outside the United States to be awarded the International Plant Propagators Society Award of Merit, for services in disseminating horticultural knowledge. He served as president of the International Plant Propagators Society, and is patron of the International Society of Citrus Nurserymen. 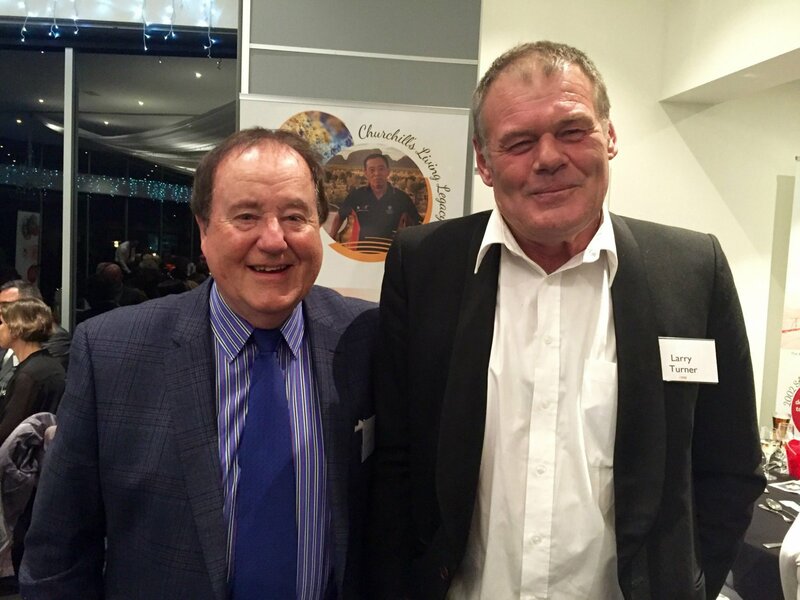 Ian was awarded the Medal of the Order of Australia (OAM) in 1995 for his services to the horticulture industry. Lois Wilksch (later Loffler), headmistress of the Thebarton Infant Demonstration School, who went to England to explore infant teaching, particularly in relation to language development. Lois became the youngest person to run an infant school in South Australia when she was appointed head of the Mount Gambier Infant School in 1963. She was required to resign from her position at Thebarton when she married in 1968, because of regulations preventing married women from holding permanent positions in the public service. However she continued to volunteer at the school, implementing many of the recommendations that came from her Fellowship. A total of 368 South Australians have been awarded Churchill Fellowships since 1966, with more than 4000 being handed out nationally over the past 50 years. 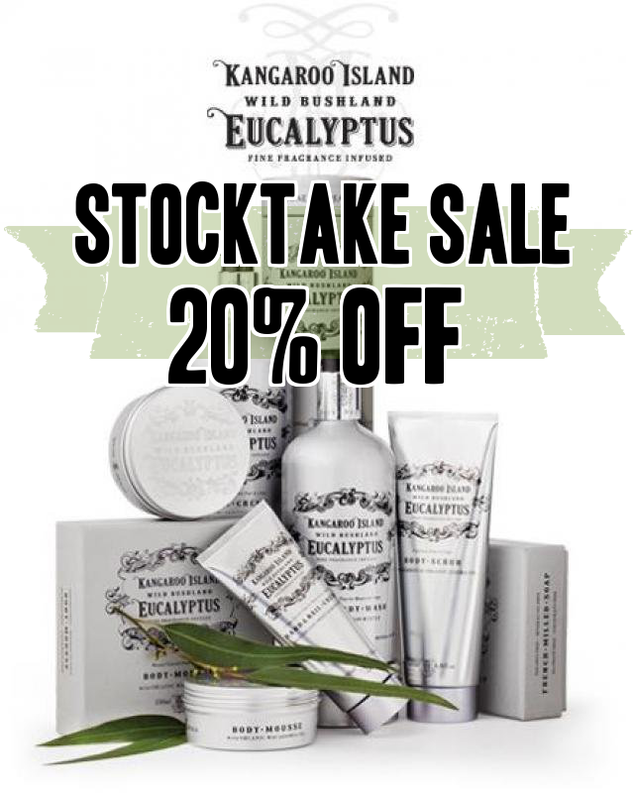 20% OFF SALE on all remaining KANGAROO ISLAND EUCALYPTUS MAINE BEACH BODYCARE RANGE. 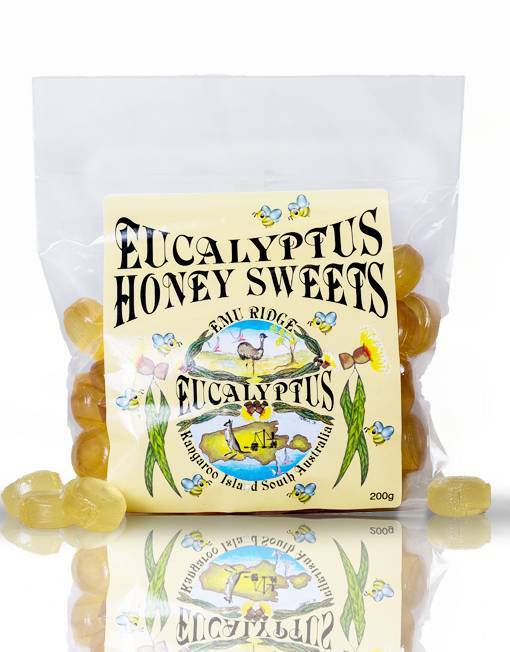 Exciting news, This range is having a facelift and the new packaging will be arriving in September. 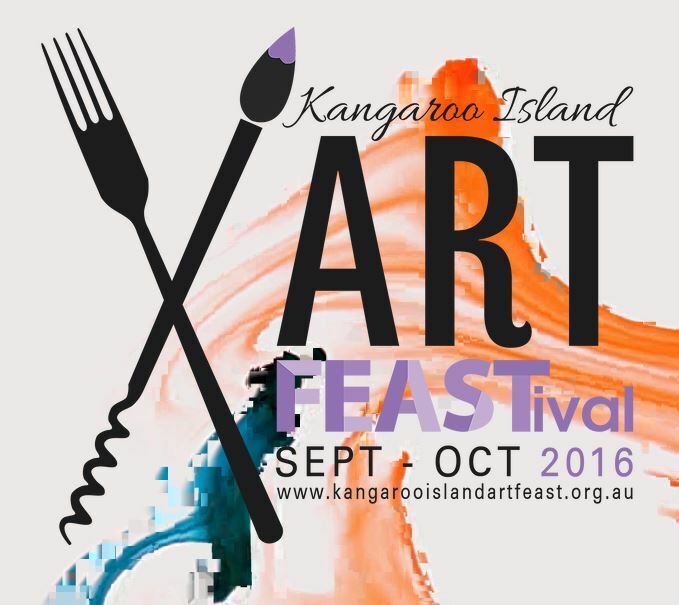 Emu Ridge is participating in the Kangaroo Island 2016 ART FEASTival with 4 exciting events. 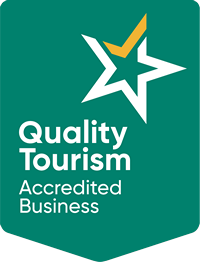 We hope you are able to visit and enjoy! ART FEASTival takes place in September and October this year, the first two months of spring. It fills galleries, cafés and other venues across the island with a feast for the senses: a perfect blend of art, music, food, beverages and more. Emerging and established artists put forward offerings, with community art sitting alongside works by artists of international renown. ART FEASTival is launched at a community event on the very first day of spring, Thursday 1 September, at the iconic Willowbrook woolshed of KI Tru Thai, and winds up on Saturday 29 October with a relaxed evening of local art, music, food, wine and ciders: a fun finale for families and friends alike at Emu Ridge Eucalyptus. 1 September – 28 October. Emu Ridge is a centric destination where you can learn the art of producing a traditional Aussie bush product Eucalyptus oil. 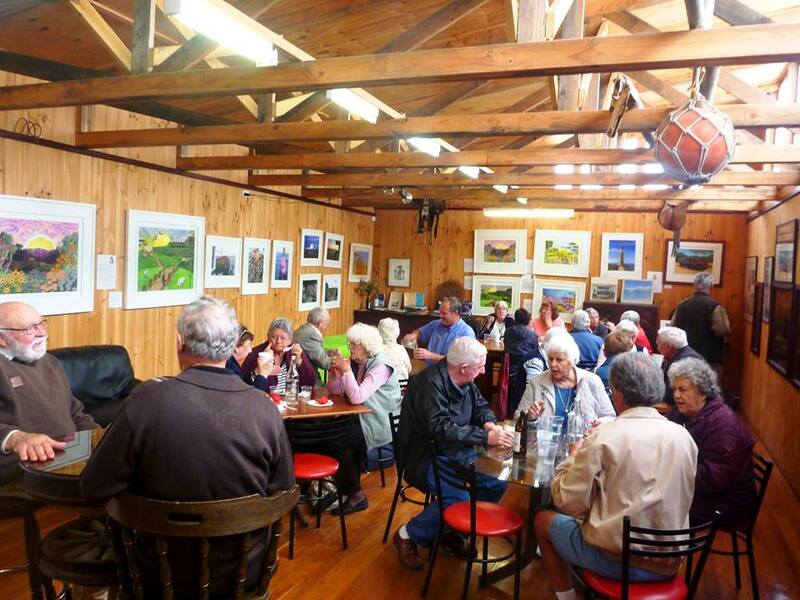 We have a great range of local produce, art, pottery and jewellery from a variety of local island artists on display that are guaranteed to delight all of your senses. Our featured artist, Teresa Turner, has a diverse range of art in all mediums including a range of unique crocheted items. 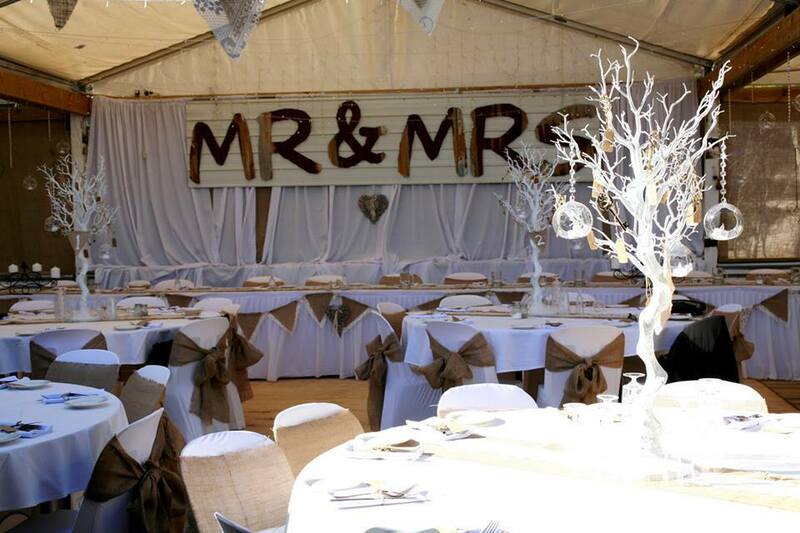 We also house the Cellar Door for the award winning Sweet, Dry or Draught Kangaroo Island Ciders. 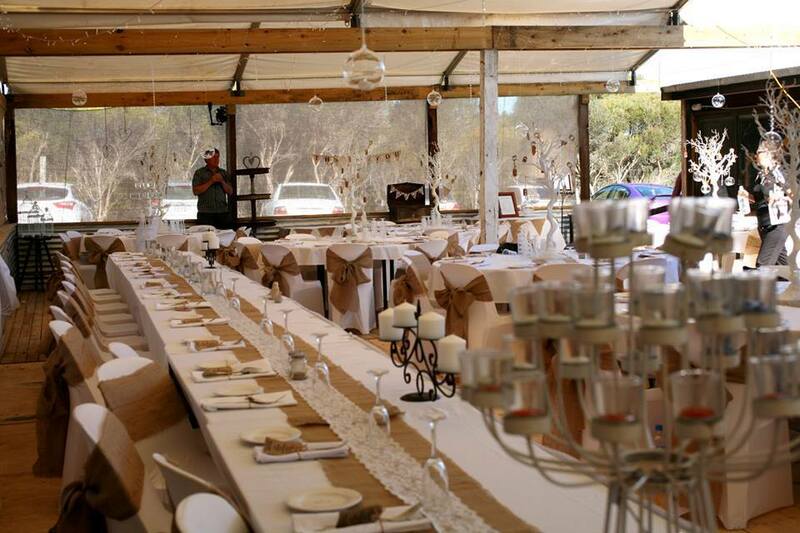 Local wines, light meals, cheese platters and delicious home-made desserts are available in our dining areas. Children’s Creative Art Corner at Emu Ridge offers, puzzles and a colouring-in competition, with great prizes to be won. 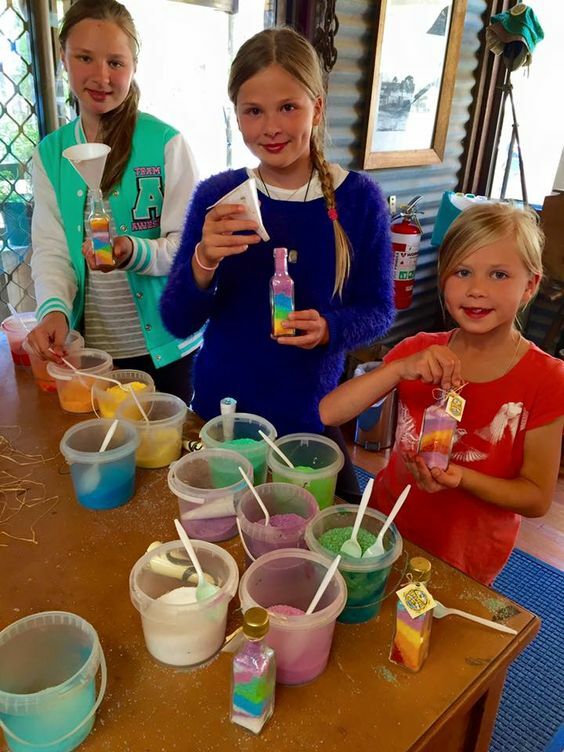 Children also have the opportunity to make their own colourful bath salts fragranced with Emu Ridge’s famous Eucalyptus and Lemon Myrtle oils at a small cost. 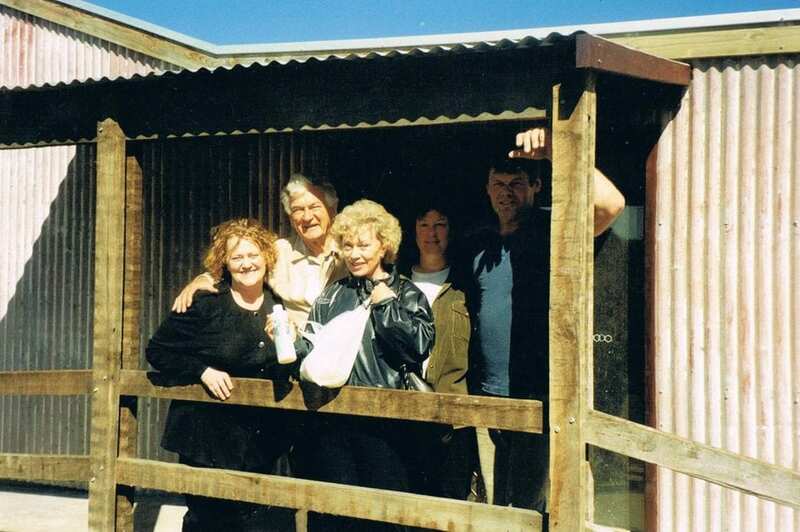 A great memory of your Kangaroo Island visit. 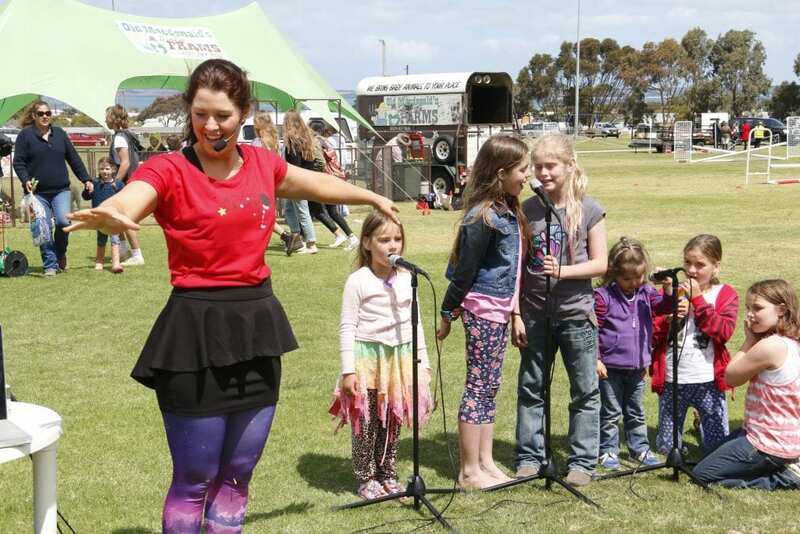 Emu Ridge invites you to an additional children’s special family event on Saturday 8 October. Tiffany Banton from Bop till you Drop will be entertaining the children from 11am to 2pm with singing, dancing and musical games with her Disco Karaoke, suitable for children 5 -12 years olds. But all ages welcome! 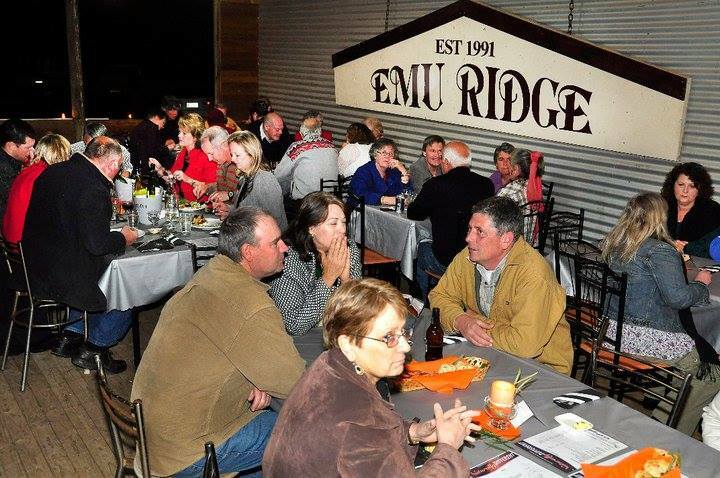 As well as our regular menu, Emu Ridge will be offering Elbrac Farms delicious range of sausages with a sausage sizzle and steak sandwiches during this event. 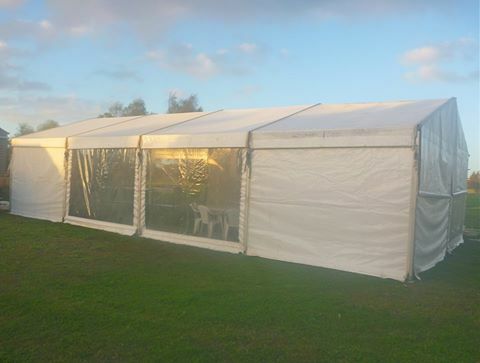 Emu Ridge Eucalytpus are excited to be hosting the finale to ART FEASTival 2016. For an evening of family fun, food and music. We’ll be entertained by the irrepressible Scott and Tim, there’ll be the latest vintage of Colony Cove ciders to sample, along with island wines and a special menu from Larry and Bev. Menu and bookings will be available soon. So come along 29 Oct at 5pm or soon thereafter, and join the celebrations! 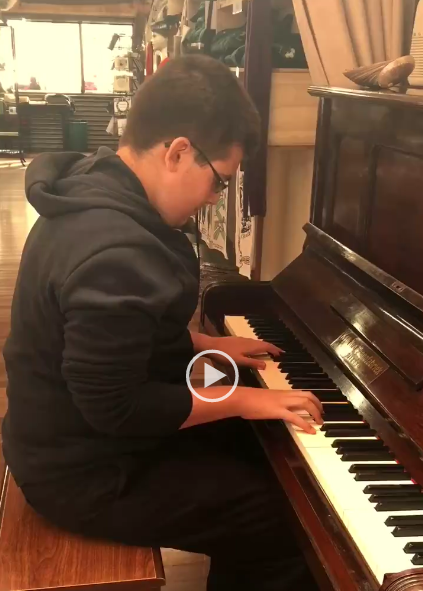 We were delighted that this lovely 14 year old boy from Spain played our piano at Emu Ridge. We often have customers showing off their skills, and we think he’s pretty talented! 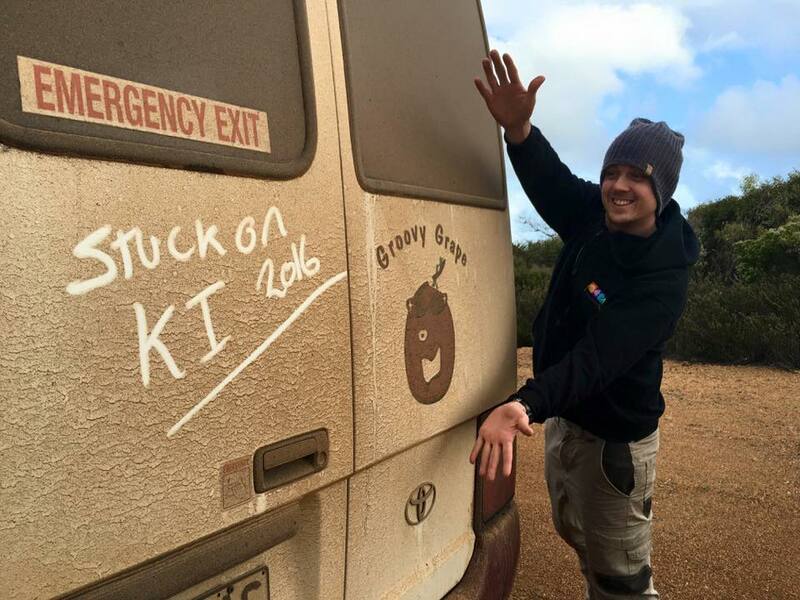 Stuck on Kangaroo Island… it could be worse! Love this pic of Lorry Ldr from Groovy Grape Tours, we have experienced extreme weather conditions here and we have had the longest disruption to ferry services in history. So a few visitors were trapped on KI and a few locals trapped on the mainland. That’s what we get for living on a beautiful island sometimes! Its all good now! Emu Oil may be a threat to cancer? Jaqui from WA sent us this link. 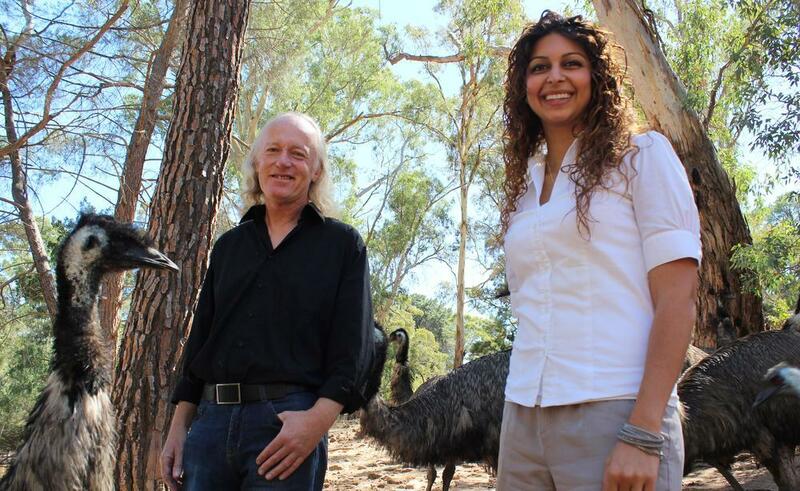 We look forward to hearing more about Emu Oil research and it’s benefits. How amazing if it could be a threat to cancer. 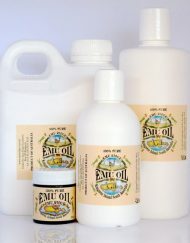 We already know how amazing Emu Oil is our testimonials and online orders tell us so. Please click HERE for an article by Yahoo News.